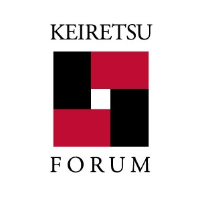 Disclaimer: Keiretsu Forum is a facilitator bringing together investors and early stage companies offering generally high-risk investments. Keiretsu Forum is not affiliated with the presenting companies and does not endorse, invest in, assist with investment in or recommend any of the companies (or the securities of such companies) that may seek funding through Keiretsu Forum members, and in the United States receives no success fees or other compensation for any funding that may occur (although Keiretsu Forum members and/or volunteers may have an economic interest or affiliation with presenting companies which Keiretsu Forum requires they disclose). Accordingly, any information or representations given or made by any presenting companies must not be relied upon as having been reviewed for accuracy or authorized by Keiretsu Forum.  Any offers to, or investments made, by a member of Keiretsu Forum will be to or in his, her or its individual capacity and not on behalf of Keiretsu Forum. Consequently, investors must conduct their own due diligence in connection with any investment in companies, including but not limited to legal, tax and investment advice.